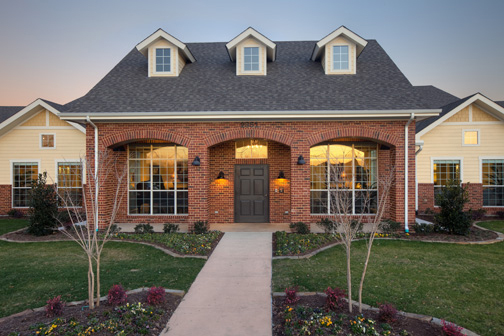 Memory Care Is All We Do. We specialize in memory care.Â Our caregivers are specifically trained to provide for those with memory impairments from Alzheimerâ€™s disease, Parkinsonâ€™s, Lewy Body and other dementias. 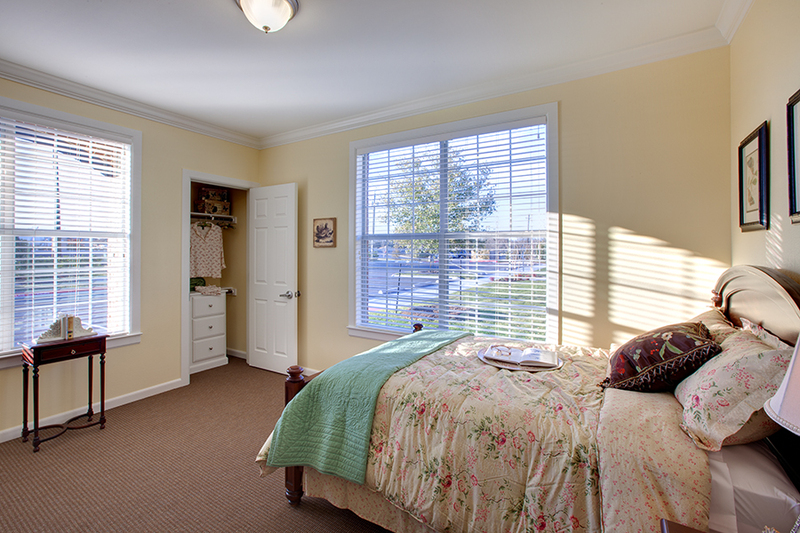 Our unique floor plan inspired by Mayo Clinic research, allows residents to live in a smaller, home-like environment. 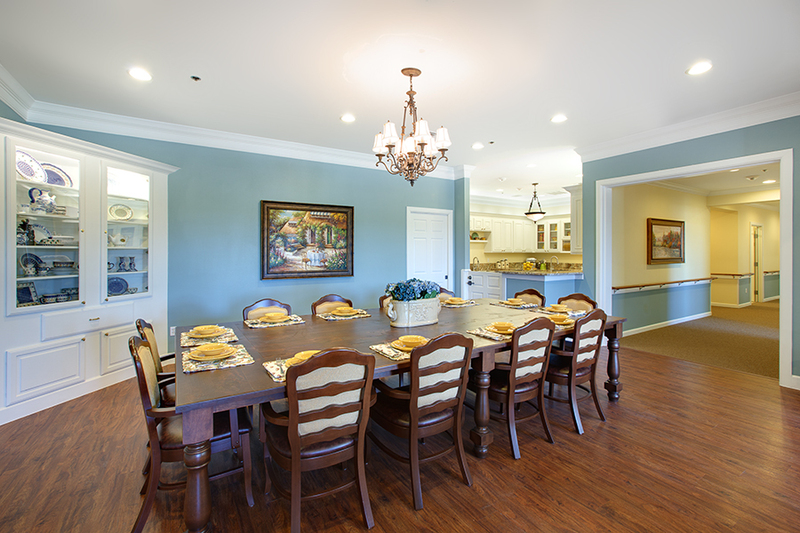 Individual townhomes, or cottages, of 12 â€“ 16 residents each have their own family dining room, living areas and sunroom. Our on-site chef prepares well-balanced meals that are served family-style in each cottage. 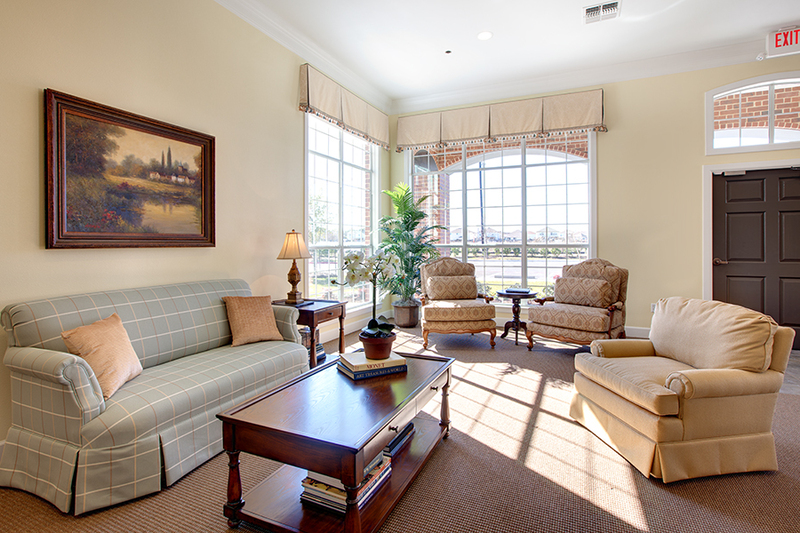 This smaller, more intimate setting means we are able to develop personal and deep relationships with our residents.